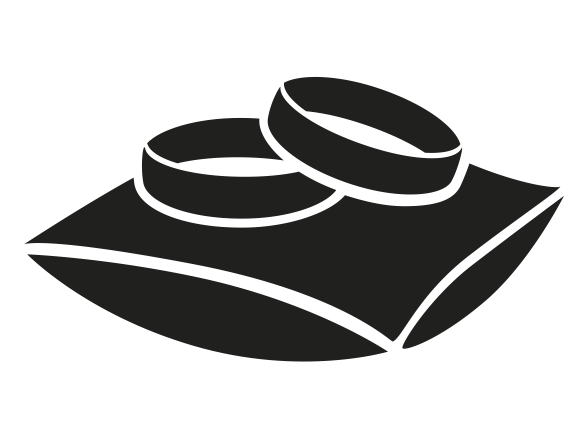 Your unique and special event! 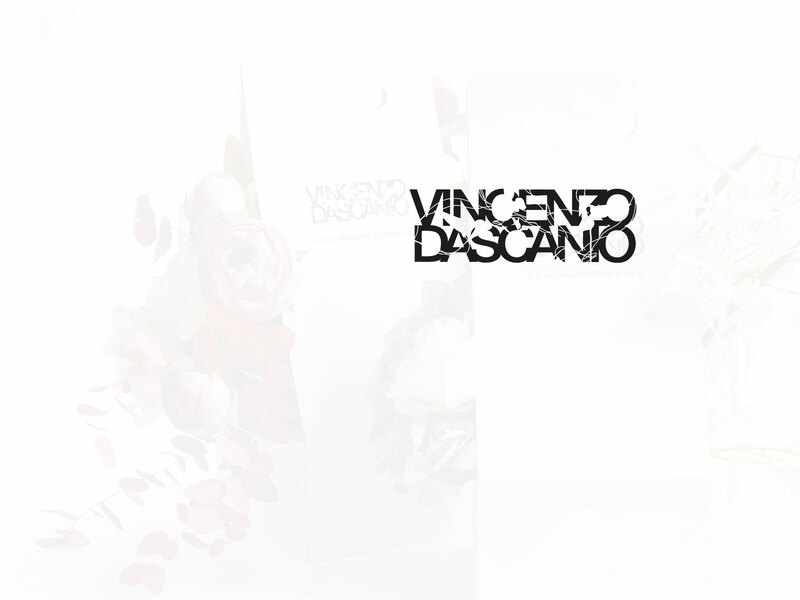 Welcome to VINCENZO DASCANIO official website. Vincenzo Dascanio is an original and eclectic designer of events and settings, where the knowledge he preserves belongs to the field of the ancient and forgotten Ars topiaria. Originating from Apulia Italy, just three years after he settled in Milan he succeeded and became director of ArmaniFiori, imposing his style, always elegant and extremely sophisticated. Colors, shapes and geometries from Nature are molded by his natural creativity, giving birth to ’places’ of magic beauty and unprecedented sensuality. Each setting is a captivating experience, where all the senses are harmoniously involved: fragrances, colors, shapes, lights and sounds… are the elements of an original alphabet, of which Dascanio knows the secrets and is an undisputed and acknowledged exponent. Vincenzo’s floral decorations value the interior design of great restaurants, inject some life into the lobbies of the most luxurious hotels, highlight the windows of sophisticated shops. For years he has been curating creativity and the settings of Four Seasons Hotels in Milan, Florence and Mandarine Oriental Milan. 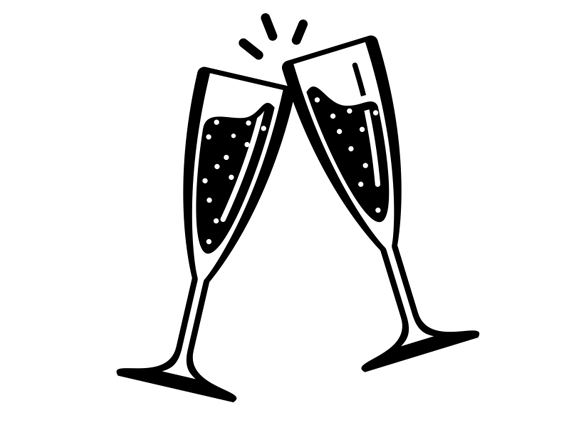 The event does not exist: you must create it. Unique moments, situations designed to tell dreams. 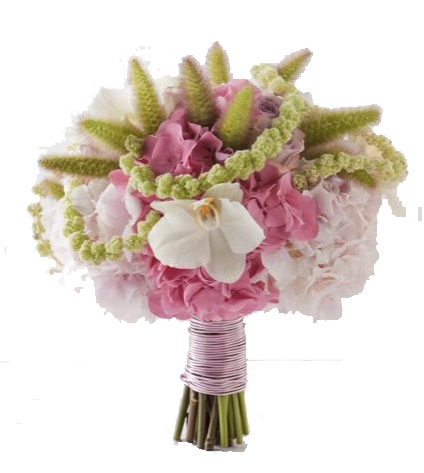 Flower arrangements dedicated and tailored for hotels, weddings, private people, Companies. A romantic candlelight dinner for two or a grand business event. Vincenzo has the skill of transforming a location into a magic place, where creativity, taste, style and excellence blend into one another. 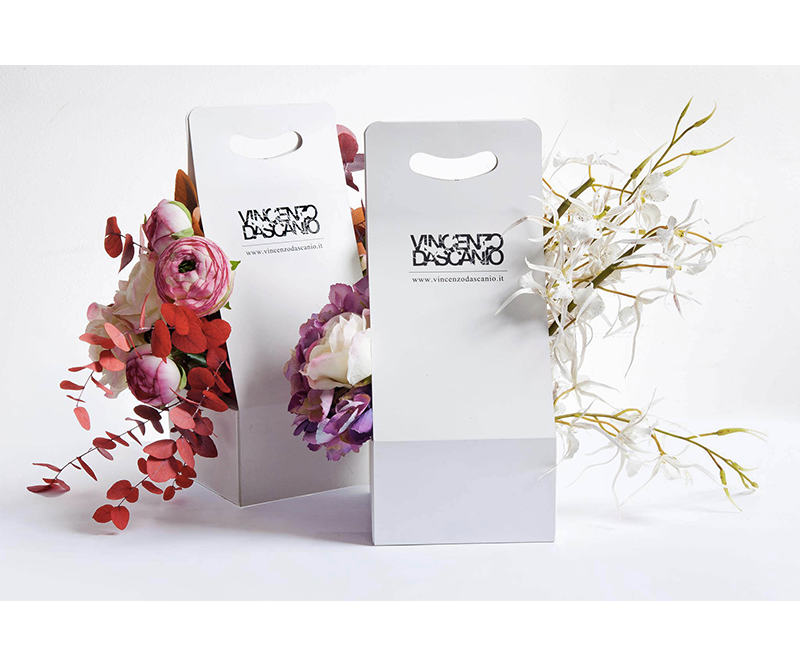 Personalized, custom-tailored wedding is signed by Vincenzo Dascanio. 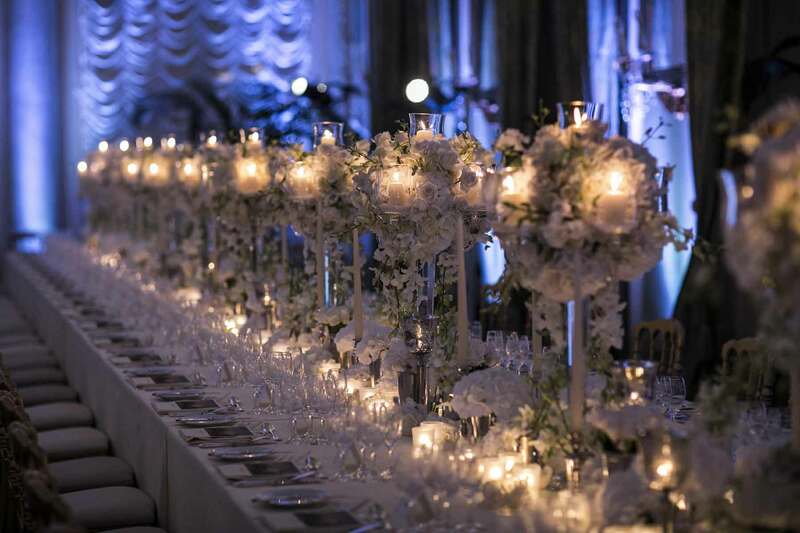 Each wedding is custom-tailored for our bride and groom. 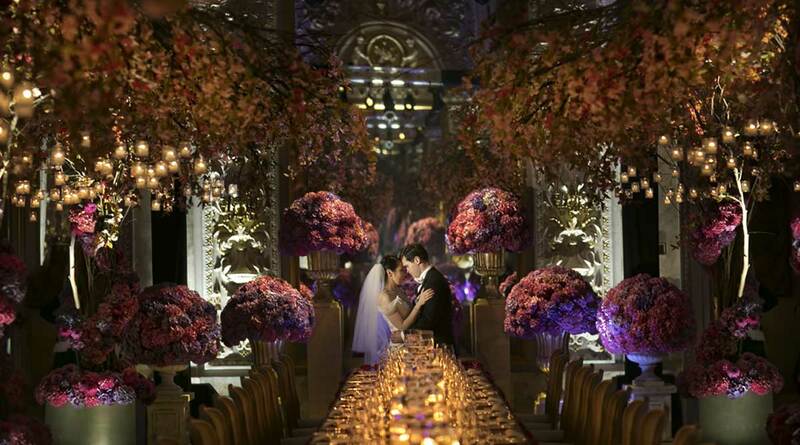 Imagine your wedding placed in a unique scenic design. We begin from what you tell us, we collect all the info we need and we come out with the project of you wedding, looking after every detail. Your style and vision will be the landmarks for our project and we will be able to build up the finest day together. 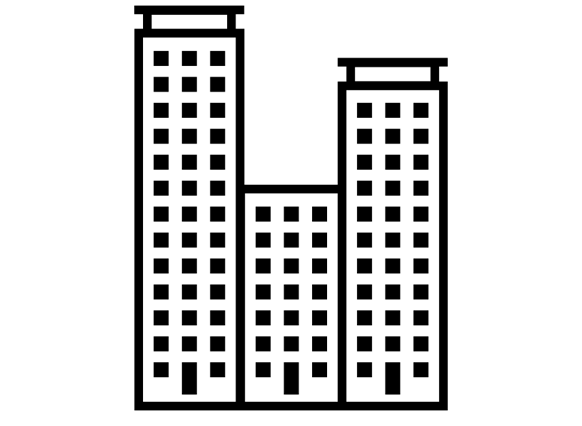 The keyword is… UNIQUENESS. Into c.so Porta Romana, in the heart of Milan, lives the VINCENZO DASCANIO's beating spirit. 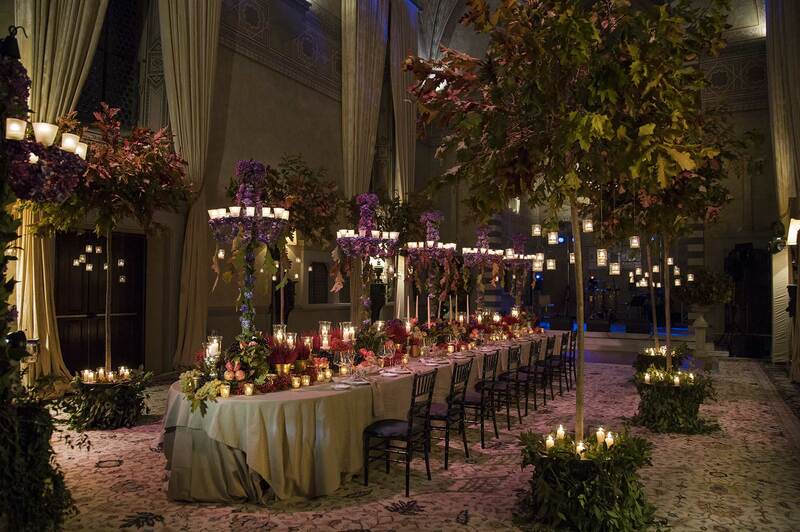 Concept, layout, design and every details here they are studied and designed to customize your best day, your event, or your magical and unique setup. You can enter to our Studio through our boutique that, with his articles, will lead you to an unique and cretive experience. Into c.so Porta Romana, in the heart of Milan, lives the VINCENZO DASCANIO's beating spirit. Concept, layout, design and every details here they are studied and designed to customize your best day, your event, or your magical and unique setup. You can enter to our Studio through our boutique that, with his articles, will lead you to an unique and cretive experience. DO YOU KNOW THE FLOWER BAG? 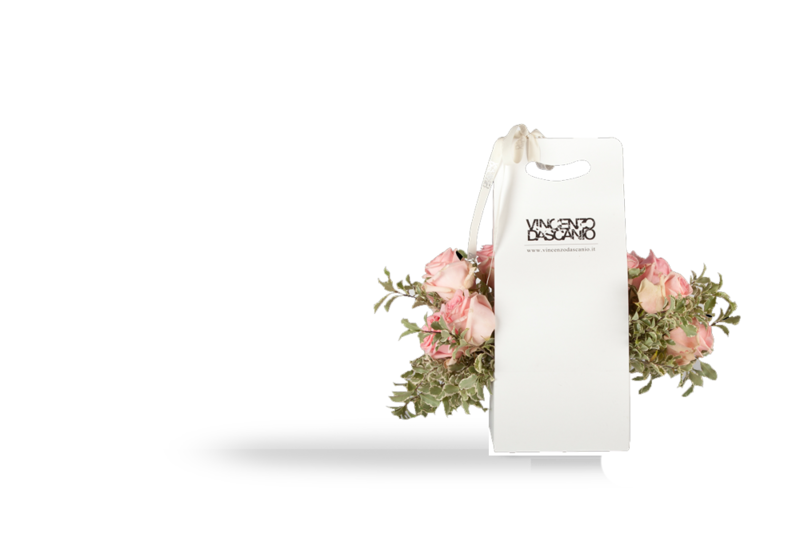 Contemporaneity and elegance blend into one another in the new flower bag by VINCENZO DASCANIO. 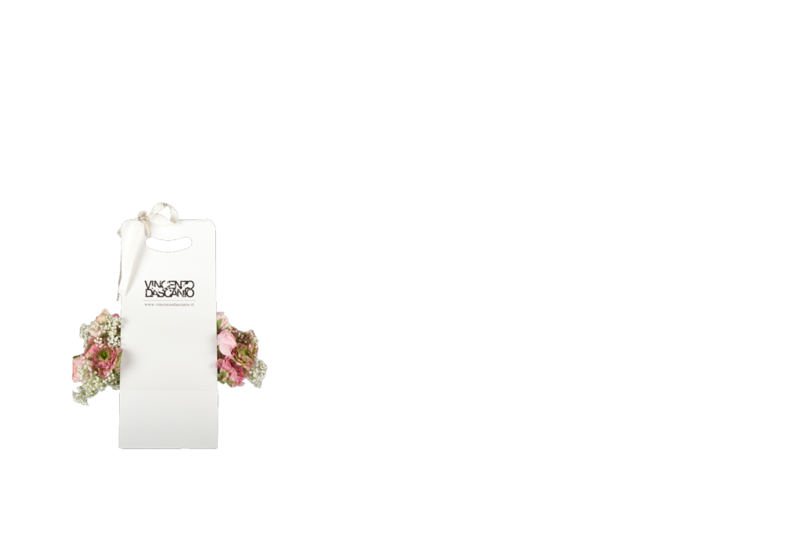 With an original and innovative design, the flower bag updates the concept of ’bringing’ the flowers, giving a touch of charm and sophistication to the natural value of flowers. 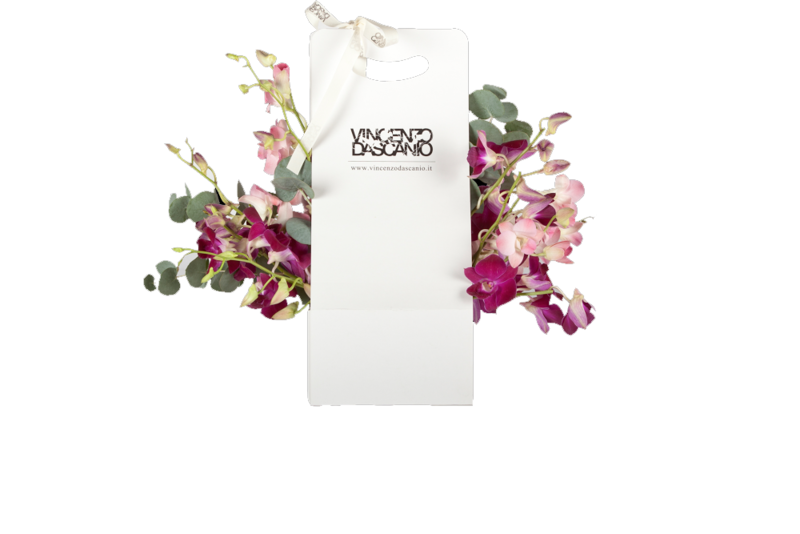 The flower bag is a handbag characterized by a modern and sophisticated allure, that enriches the multisensory experience of selecting the flowers, making transport a glam and exclusive moment. 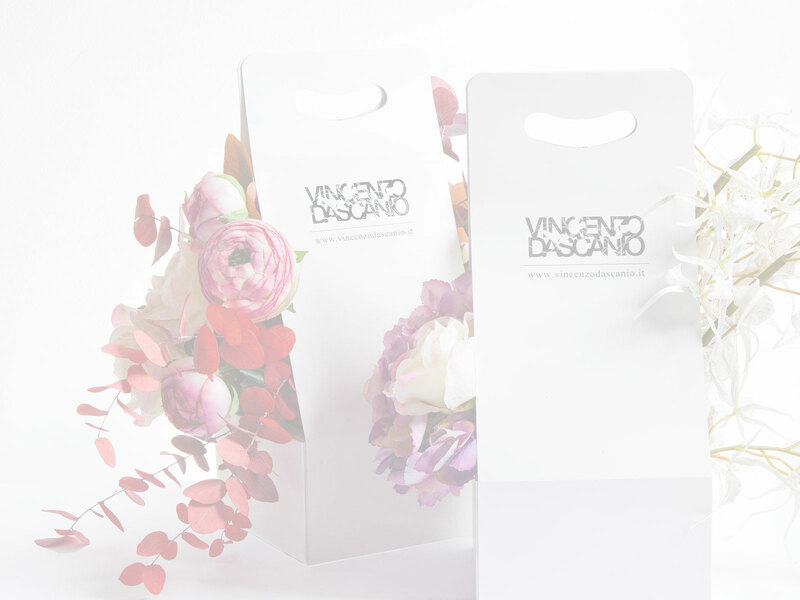 Vincenzo Dascanio, with his experience and his unique creativity, can always satisfy the customer’s dreams. 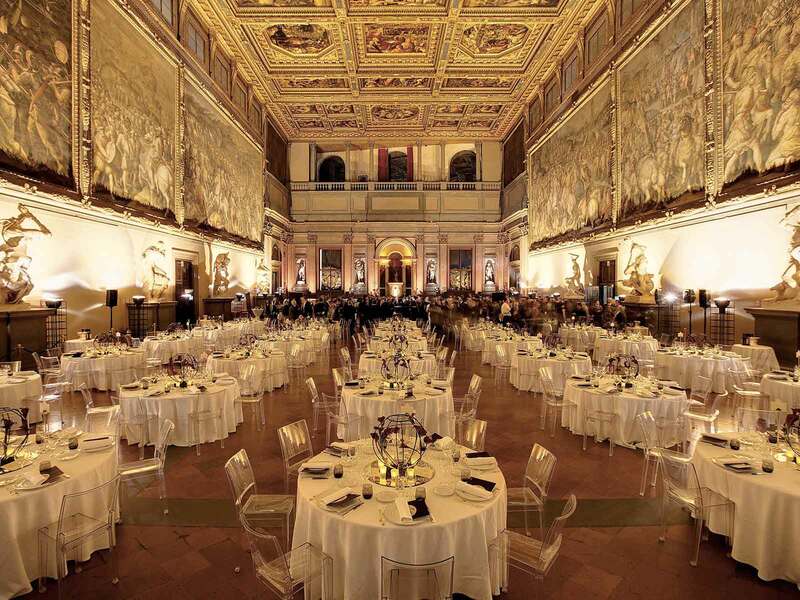 Wedding, Events, Luxury Hotels, Christmas, every time a new and magic experience. 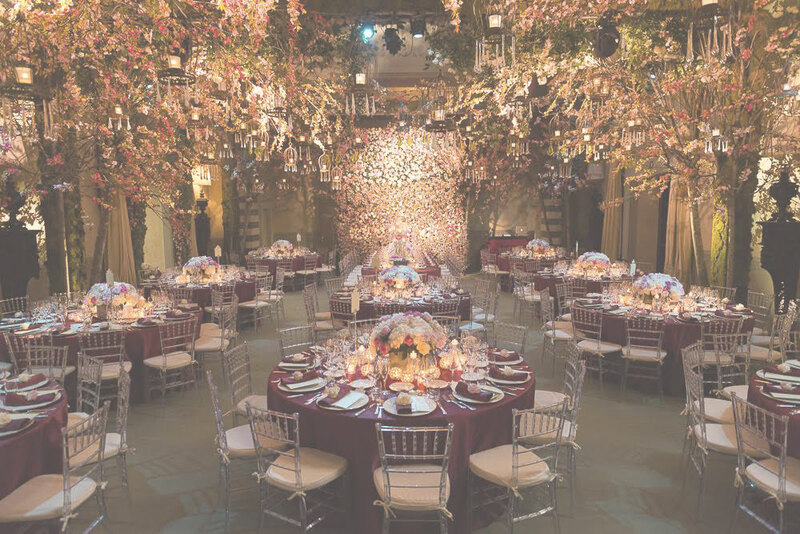 A team of expert professionals will help you to choose the main elements to build up an exclusive and magic event, from the palette of colors, to the selection of flowers, ending with the invitations and Cake design. Vincenzo Dascanio, together with his team of creative artists will draw the lines of the project, looking after every little detail and making it custom-tailored. 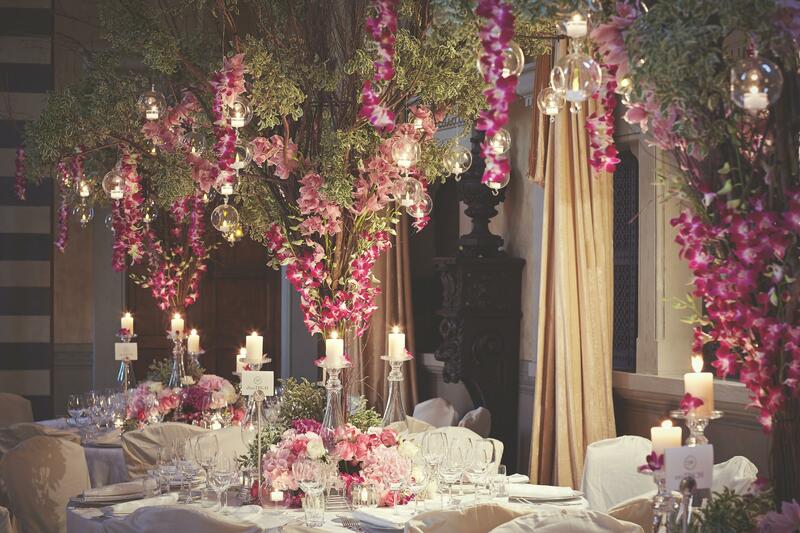 Each wedding has its history and its scent, Vincenzo will give it the exclusivity of appearance. The project comes alive, the dream comes true. The setting will come along your emotion and will leave you breathless. ...now, it’s up to you! "Vincenzo sei unico, ed ogni evento con le tue creazioni diventa molto speciale...sembra di vivere in un sogno!!!bravissimo!"